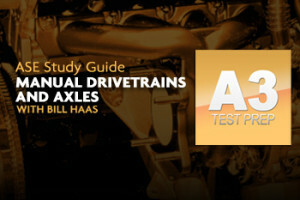 Taking the ASE Tests just got easier! 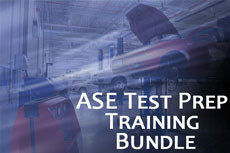 Gain the knowledge you will need to pass the ASE A series, L1, L3, C1 and G1 tests with the AVI Test Prep Bundle. Taking the ASE Tests just got easier! Gain the knowledge you will need to pass the ASE A series, L1, L3, C1 and G1 tests with the AVI Test Prep Training Bundle. 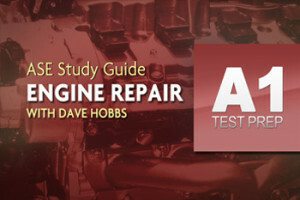 Make the most of your study time with AVI’s ASE Test Prep Courses written by ASE Certified Master Technicians!